Great holiday to Cyprus we really enjoyed it. 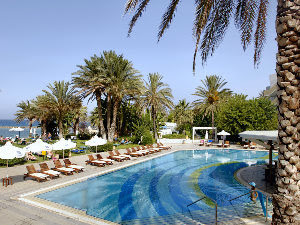 Paphos is a great tourist spot with many attractions, the Water Park, Akamas, Diving and much more. Great place. It was made even better because we purchased a tourist discount card which meant we got discounts at various restaurants, discount on entrance at the Water Park and we even got discount on our car hire. My statement is Cyprus is great as a tourist but you need you credit card! MyTouristCard please keep going and increasing your portfolio! !